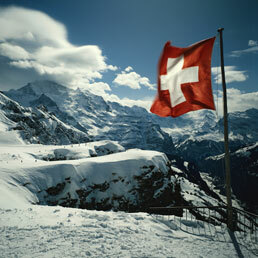 Our company is 100% “Swiss-made”. Design, production, study and research are all done in our Stabio headquarters. We have always believed in our work and never compromising on our high quality product, ever since our founding. 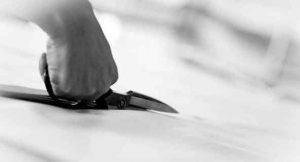 Direct, first person inspections and no middle-men when choosing our work processes and raw materials allow us to ensure the maximum perfection of our clothing. Customer satisfaction is our true mission and to achieve this we offer specific models in accordance with the tastes and needs of the end customer.